Amitabh Bachan is Dead ? We have been getting news since yesterday that the legendary Bollywood actor Amitabh Bachan has died.Although the news has not been confirmed by any news channels,It seems much more like a rumor.The Fake news of Amitabh Bachan has been spreading all over the social media sites since yesterday all over Pakistan.But today it seems as if the rumor has been spread all over the world. A) Amitabh Bachan has died in an car accident. 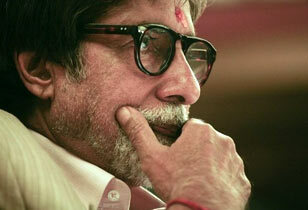 B) Amitabh Bachan has died due to heart Attack.